Hello! Welcome to my White Plains dentistry blog. Do you have crooked teeth? Do you wish you would have had braces as a kid, but feel it is too late now? Maybe you feel self-conscious about smiling with a mouth full of metal. 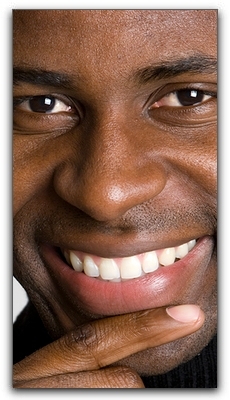 I have good news for you: at The Dental Design Center, we offer invisible braces. My name is Ira Handschuh of The Dental Design Center. 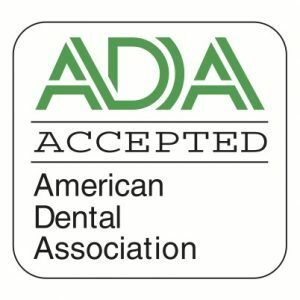 My staff and I want you to feel great about your smile. In addition to invisible braces, we also offer dental restorations, teeth whitening, and porcelain veneers. Did you know that veneers can correct some alignment problems? Please call my White Plains office today at 914-683-5898 to schedule an orthodontic consultation. Your oral health is important, so make sure you are getting the regular exams and cleanings you deserve. 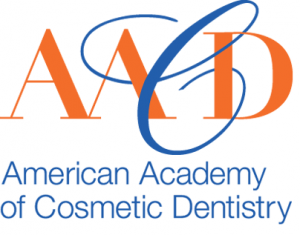 Here at The Dental Design Center, we provide the highest possible standard of dental care.